The New Berlin Public Library has partnered with area homeless shelters and for the months of March and April will be collecting socks for the homeless. Why socks? 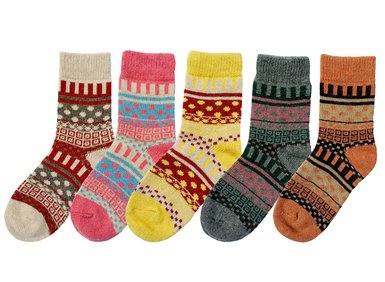 People very rarely donated socks, so there is a huge need, especially with Wisconsin's colder temperatures! And there are numerous health related problems that can occur without having socks to protect the feet. Please join our Toasty Toes Sock Drive by bringing a pair of new socks, any size, any color to hang on our library clothes line!